Do you enjoy being on the go and out of the office? Are you self-motivated, independent and goal oriented? This is an exciting opportunity to enter the technology and entertainment world as a Spectrum Business Account Executive. 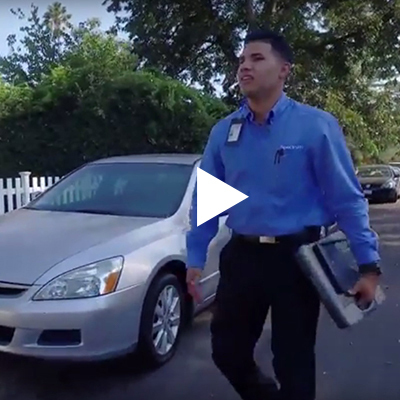 We offer exceptional career mobility and our superior products, reputation for service, and the more than 12 million potential new customers within our network's reach, which makes now a great time to join us. At Spectrum, we value our employees and recognize outstanding individual contributions. As part of our Spectrum Business sales team, you'll be rewarded for your performance in addition to a steady salary. You'll have the opportunity to "own your day" every day, like a self-employed business owner, but without all the risks associated with self-employment. Going door to door within a specified territory visiting local businesses while working on a list of prospective Small and Medium Businesses that we supply will give you the satisfaction of providing world class services to businesses needing quality products. If you have the entrepreneurial spirit coupled with a willingness to work hard you could be a Spectrum Business Account Executive. •Reimbursements for gas and other travel related expenses. •We take pride in offering professional training to learn what it takes to be a successful Account Executive at a Fortune 500 Company. 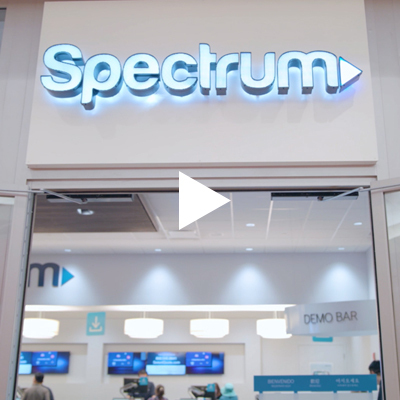 The Spectrum brands (including Spectrum Networks, Spectrum Enterprise and Spectrum Reach) are powered and innovated by Charter Communications. 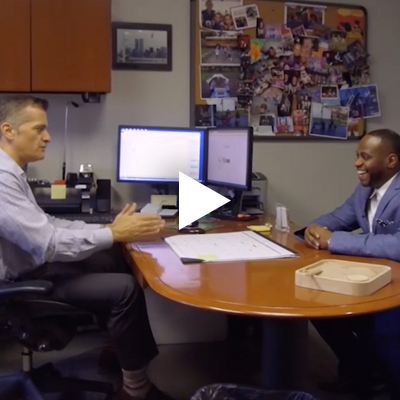 Charter Communications reaffirms its commitment to providing equal opportunities for employment and advancement to qualified employees and applicants. Individuals will be considered for positions for which they meet the minimum qualifications and are able to perform without regard to race, color, gender, age, religion, disability, national origin, veteran status, sexual orientation, gender identity, or any other basis protected by federal, state or local laws.